Since the day our grandson, Eli, was born four years ago, my husband and I have done our best to buy toys for him that we hope will spark his curiosity, challenge his mind and prompt him to love learning. I’d say we’ve done something right because the more he learns the more fun we have and the more fun we have the more Eli learns. That’s what I call a win-win. 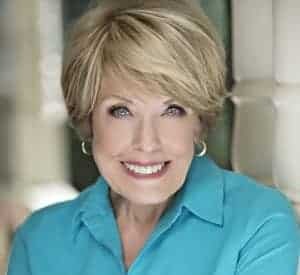 With Christmas only weeks away, you may be wondering how you can spark the joy of learning in the children andgrandchildren in your life this holiday season. Eli and I had fun coming up with this Gift Guide for kids ages 3 to 7—toys that are really fun to play with and educate, too. Schleich Animals. Made of solid soft plastic the Schleich animals are incredibly detailed and beautifully made. With dozens to choose from, they are particularly lifelike, yet designed for small hands and rough play. The attention to detail is exceeded only by the reasonable price points. With each addition to his collection, Eli learns all about that particular animal’s natural habitat, what it eats, how it raises its babies plus a few fun, if not silly, facts. Check out the entire collection to see just how beautiful these animals are. 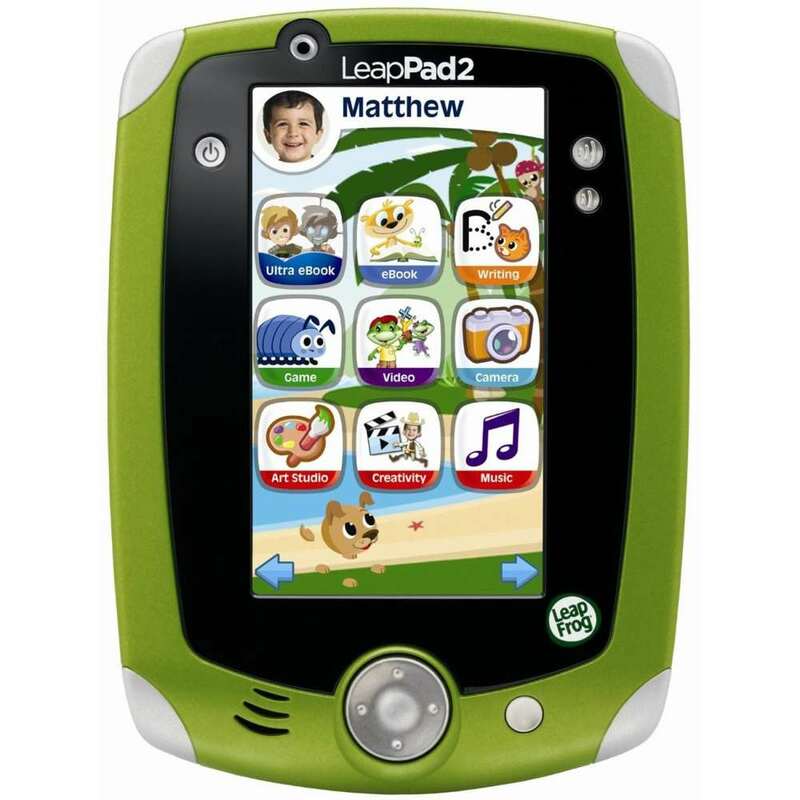 LeapPad2. This adorable learning tablet from the folks at LeapFrog is like candy to a kid who loves to learn. What a great toy it is, with five apps included and 4GB for limitless learning fun. 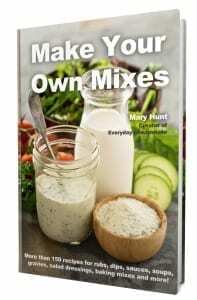 It comes loaded with a drawing program that just might spark your youngster’s inner Picasso! Art Desk and chair. 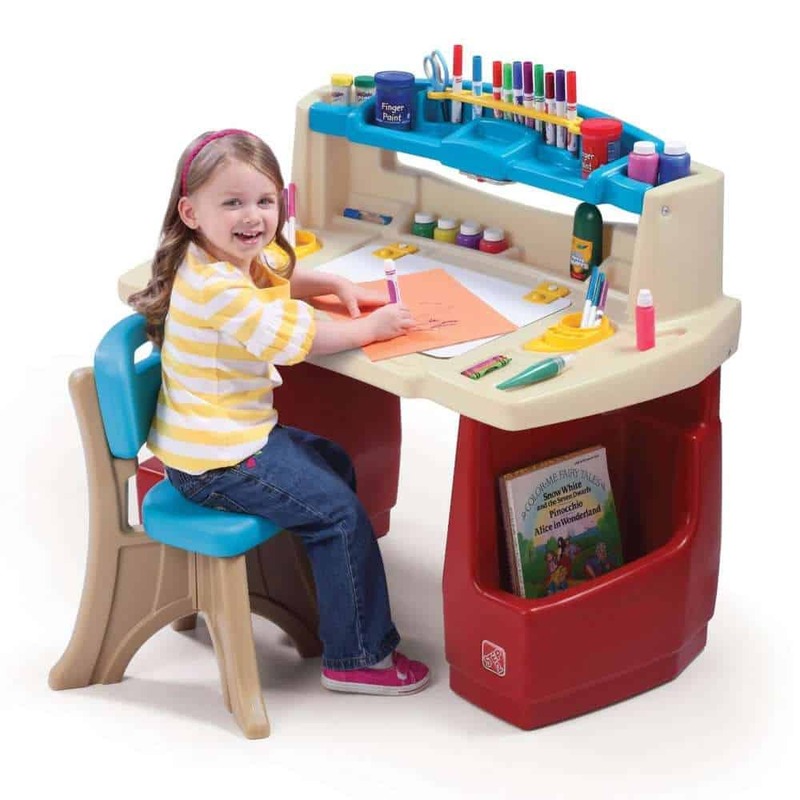 This sturdy art desk with cute matching chair from Step2 is packed with cool features. For starters, it has a large work surface. The hinged desktop compartment doubles as a white board. There are two large storage compartments on the sides for coloring books and paper and plenty of room to store markers, paints, crayons and pencils on top. The push-button battery-operated task light is an unexpected fun feature. Requires 3 AAA batteries and assembly, but don’t worry. It’s easy. Razor A Kick Scooter. 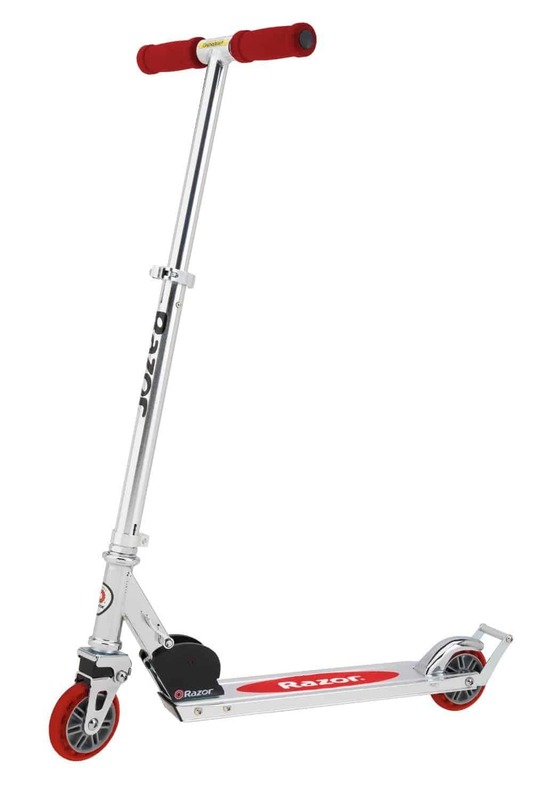 This kick scooter is just the best ride for beginners. We love the way it gets a kid onto wheels without the experience being too scary. And storage is a cinch because this scooter folds up to fit into a handy bag. Cash Register. Eli and I spend endless hours playing zoo, toy store, mall and supermarket. And what better way to learn about money and math than with a great cash register? 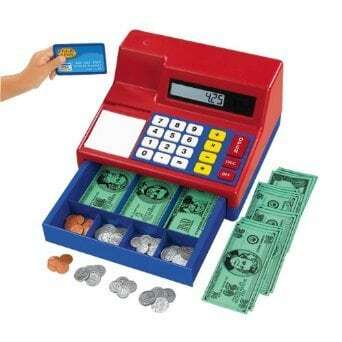 The Learning Resources Pretend & Play Calculator Cash Register is quite lifelike and comes with a good supply of pretend money. (The credit card that came with ours has mysteriously disappeared). It is solar-powered with LCD display. So cute! 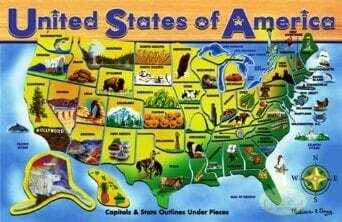 USA Map Puzzle. This beautiful wooden puzzle map offers great fun. For the younger set it is somewhat challenging, but that’s a good stretch for a young mind. And once assembly becomes easy, adding the capital city and other facts for each state seems only natural, all of which are included with the puzzle.